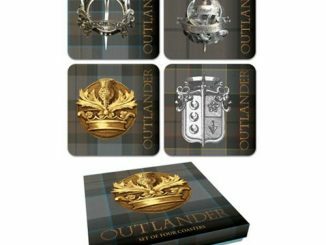 Don’t let the winter winds chill your bones, Sassenach. 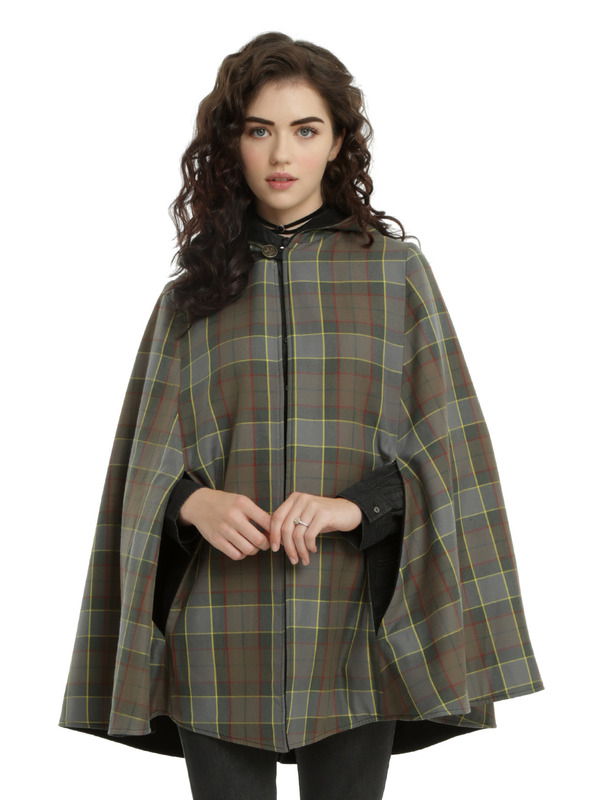 Use the Outlander Fraser Tartan Reversible Cape to keep you warm when you don’t have a hunky Scottish warrior to chase away the cold. 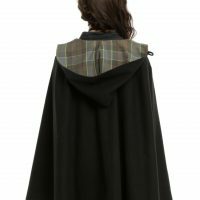 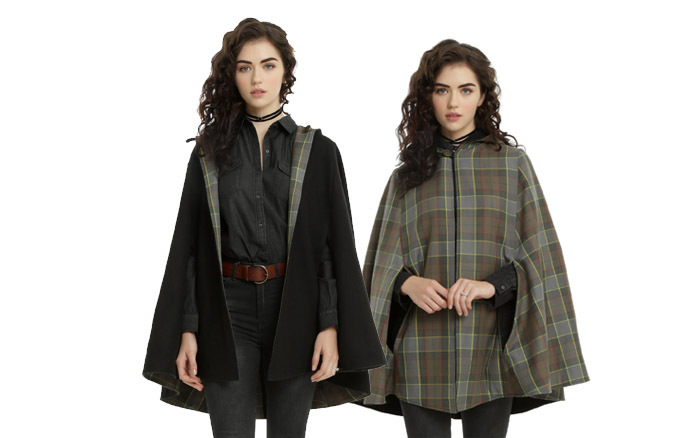 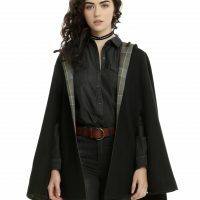 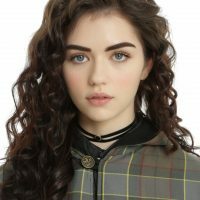 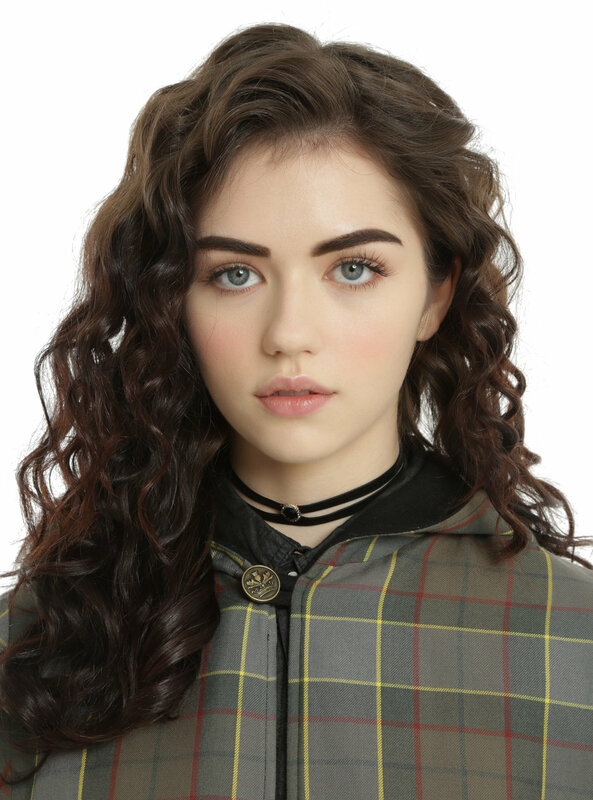 Made of 80% polyester and 20% rayon, this stylish reversible cape features a black Melton on one side and the Fraser tartan on the other, letting you fit in whether you’re in the present day or 1743. 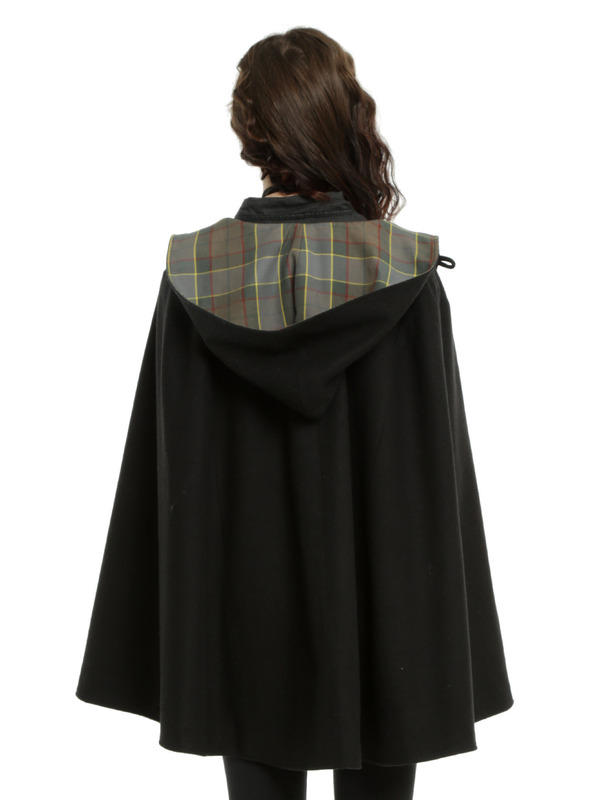 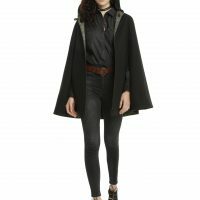 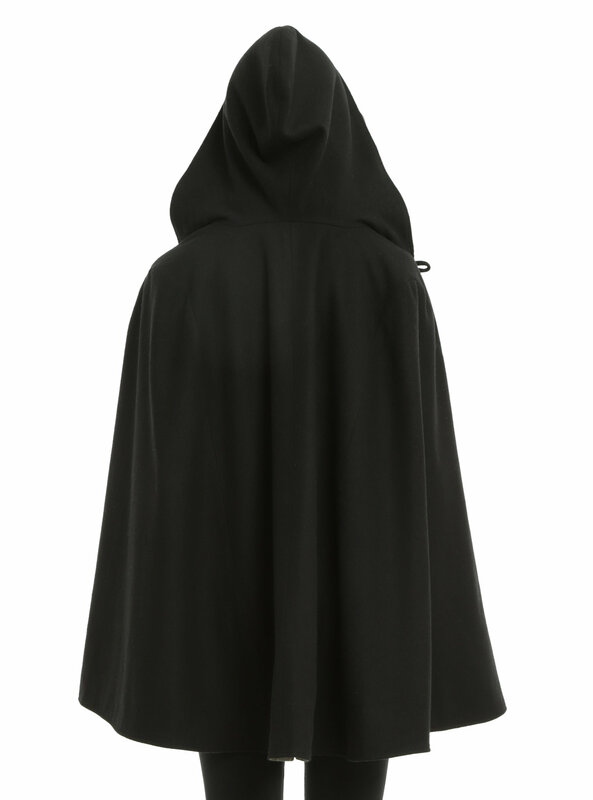 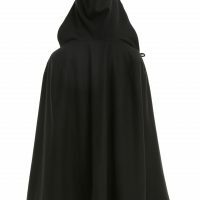 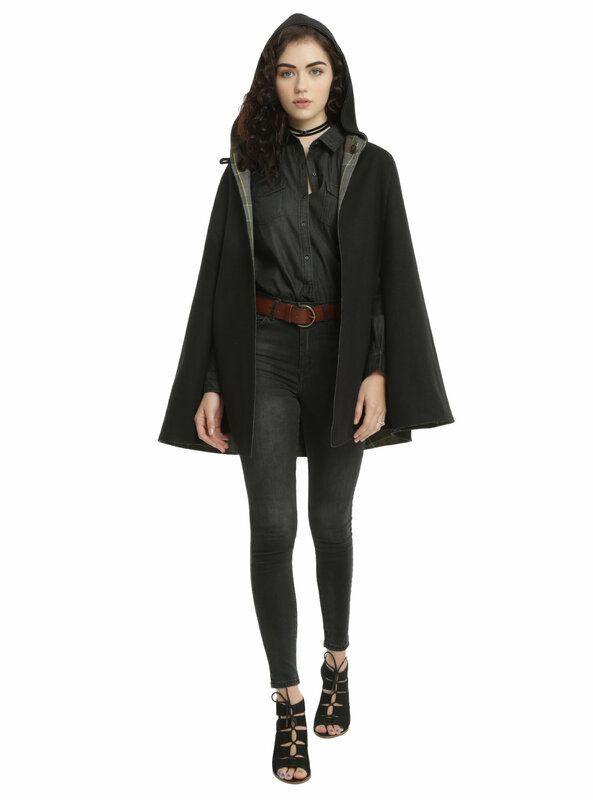 In addition to arm slits in the front and a hood, the cape also has a burnished gold double-sided button that’s branded with a Scottish thistle. 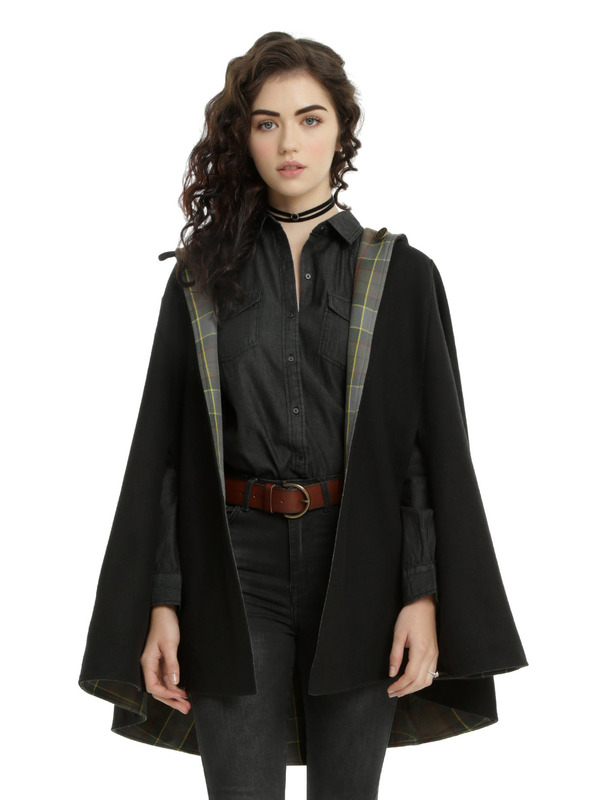 Aye, Sassenach. 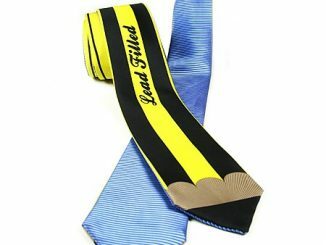 You’ll be turning heads everywhere you go. 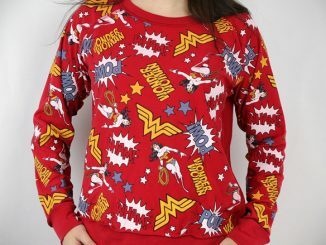 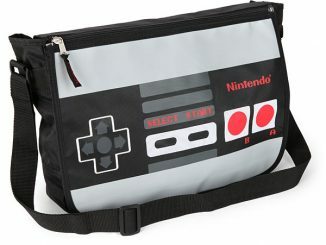 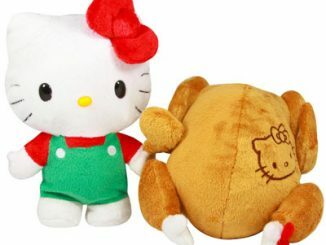 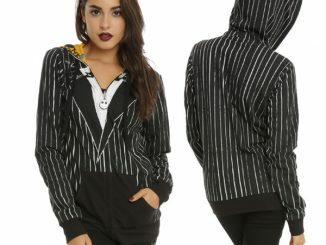 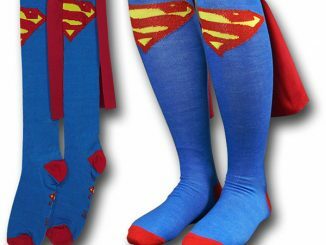 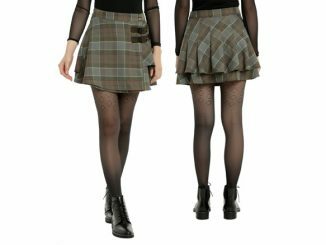 Available for $74.90 at Hot Topic. 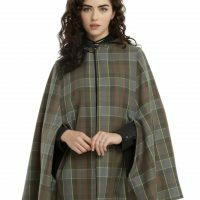 Visit Rout.com to set price alerts on the Outlander Fraser Tartan Reversible Cape to make sure you always get the best deal.